Morgan Properties bought the 308-unit, garden style apartment community. 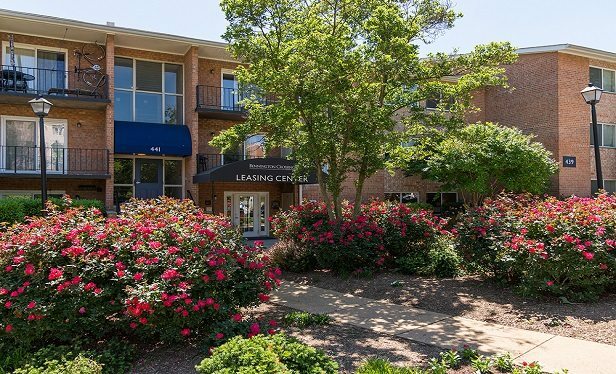 ALEXANDRIA, VA–JBG SMITH has sold another asset in the region: the 308-unit, garden-style apartment community Bennington Crossings for $62.3 million. The buyer was Morgan Properties, a prolific investor in the region and the broker was HFF.